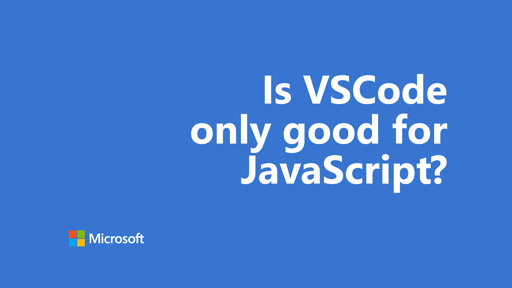 The final post for the VS Code Theme week comes from the man, the myth, the legend in his own mind :) Fabien Royer. Given it's Hardware Friday and VS Code week, how can we mesh these two together? Maybe a little Arduino development with VS Code? Yeah, that's the ticket! The arduino IDE is great to get a project configured and started quickly, but its built-in code editor leaves a lot to be desired. Even though an external editor can be used instead, the experience could still be improved upon. 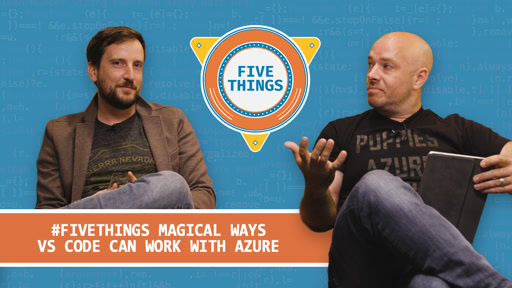 With the release of Visual Studio Code for Linux, Windows and Mac OS, there's an opportunity to make coding for arduino enjoyable while preserving the ability to compile and upload sketches directly from the editor. Keep in mind that you'll still need to use the arduino environment at least once to manage a project's imported libraries, target boards settings, serial port settings, etc. The following document describes how this can be accomplished in three easy steps. 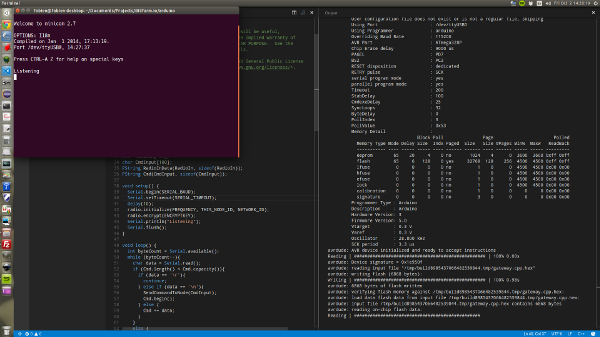 By default, the arduino environment on Linux is not visible outside of its installation directory and needs to be exposed as a command for Visual Studio Code to invoke it when compiling and uploading arduino sketches. Skip this step if the arduino environment is already available from anywhere. The ino folder in this repository provides Visual Studio Code with the arduino keyword definitions needed for syntax highlighting. It also specifies that .ino files should be handled as C/C++ files. Navigate to the folder containing your arduino projects. Bring up the command palette with Ctrl+Shift+P. 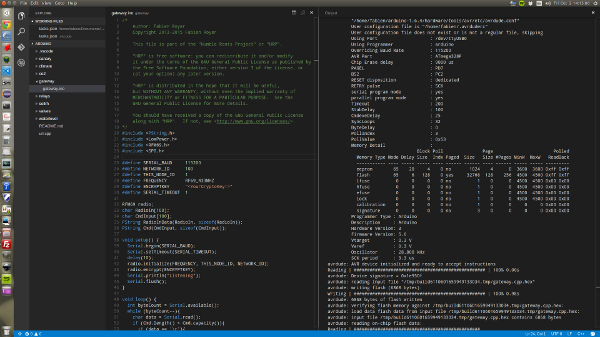 Type task in the command window. Select Configure Task Runner. This will create a hidden folder named .vscode at the root of the arduino projects folder selected in step 2. Open a .ino project file. 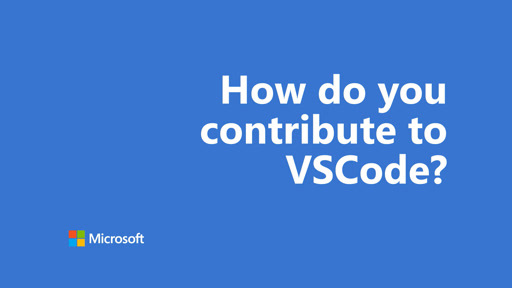 One Dev Question - How do you contribute to VSCode? 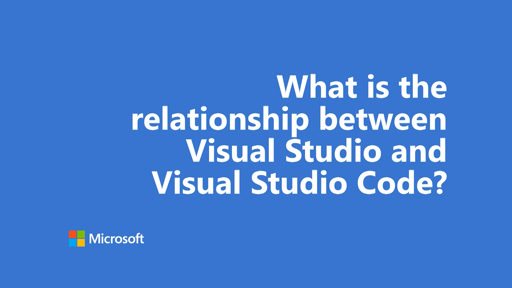 One Dev Question - What is the relationship between Visual Studio and Visualt Studio Code? 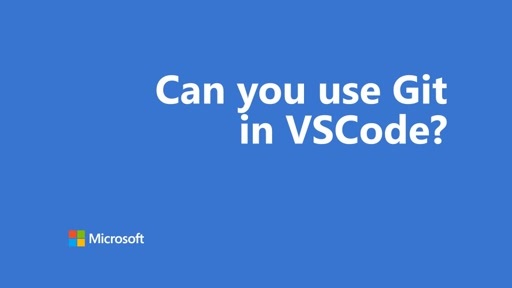 One Dev Question - Can you use Git in VSCode? 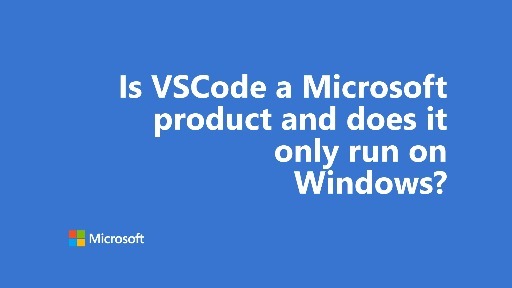 One Dev Question - Is VSCode a Microsoft product and does it only run on Windows? 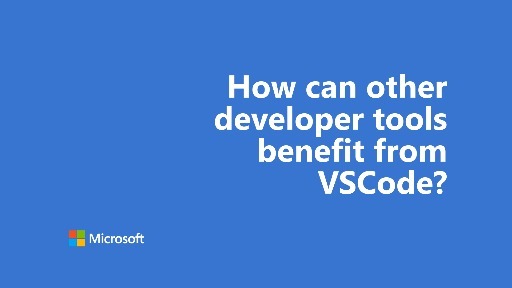 One Dev Question - How can other developer tools benefit from VSCode? 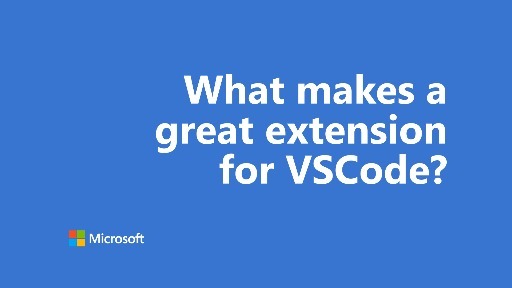 One Dev Question - What makes a great extension for VSCode? 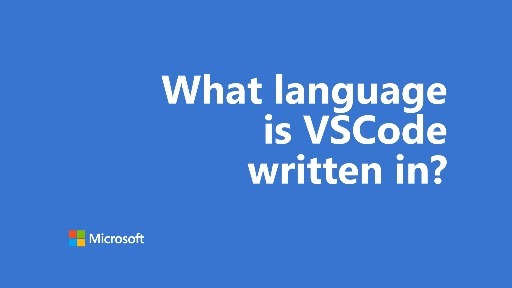 One Dev Question - What language is VSCode written in?